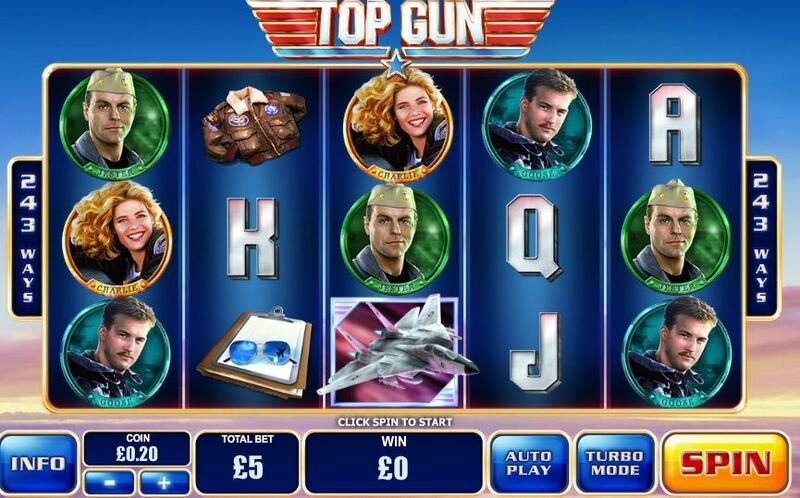 Top Gun slot is themed on the classic 1986 film starring the Mighty Midget himself and Kelly McGillis. There are 243 ways and wholesome Kelly herself is the highest-paying symbol. 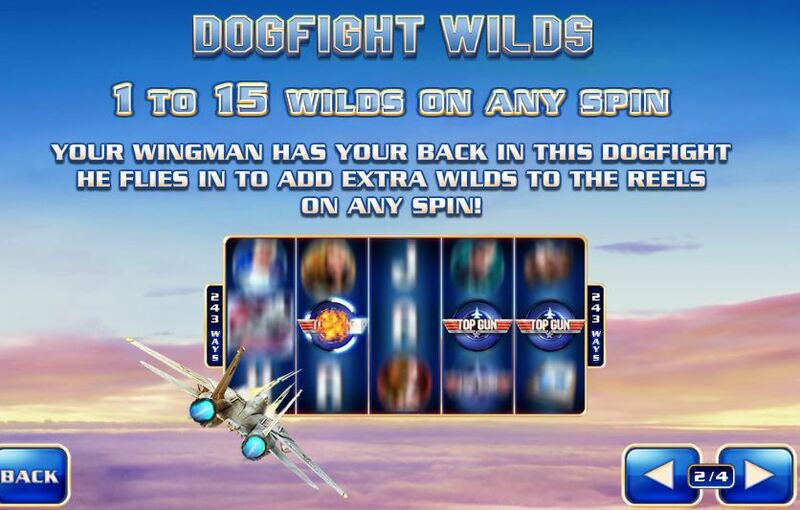 There are Wilds on all reels but these can often be increased via the random in-play ‘Dogfight Wilds’ where jet will fly over the screen adding 1 to 15 (yeah, ok!) 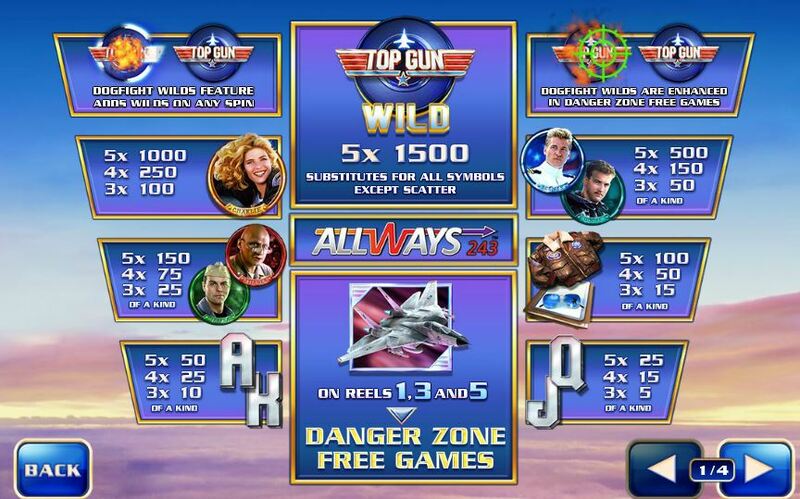 extra Wilds. 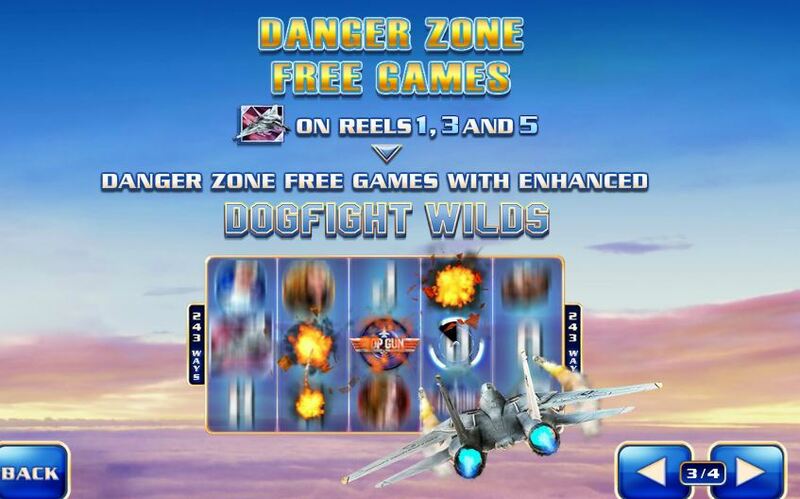 Should you land 3 F14A Tomcat scatters on reels 1, 3 and 5 you are awarded 8 free games with enhanced Dogfight Wilds appearing during the spins. The RTP is 95.02%.